“Philosophy pushed me to join SEKEM,” says Rafik Costandi. “In my last university years in Germany, I started reading philosophical works, which reminded me of SEKEM and its inspiring founder, Dr. Ibrahim Abouleish,” the SEKEM teacher recounts. Right after his graduation in 1986 Rafik Costandi joined SEKEM where he was able to witness the initiative`s establishment and development. 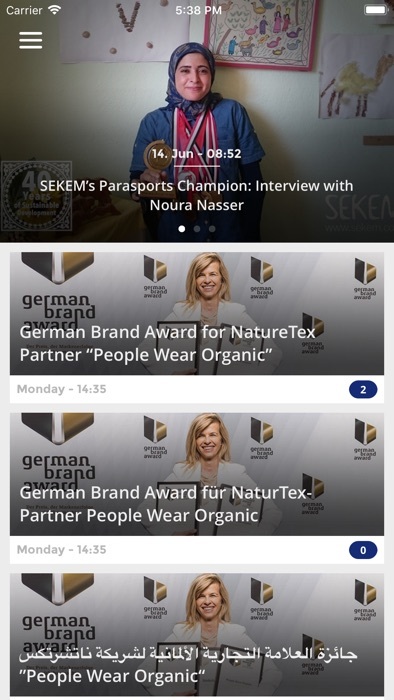 “SEKEM is today a place where you can find all life aspects in a harmonic balance with nature. 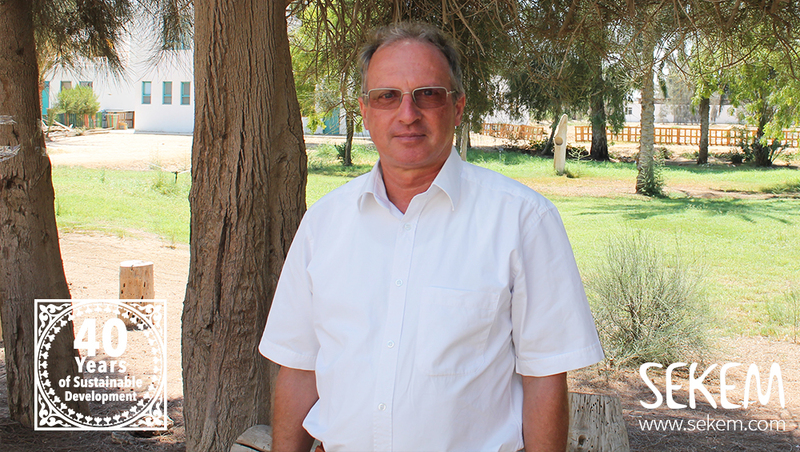 And Dr. Abouleish had already visioned that 40 years ago.” Besides being a German teacher at SEKEM School, Rafik, the son of a German and an Egyptian is also a very active member of the SEKEM Choir. “I have been in love with arts and music since I was a child. My mother used to play the piano in our home in Cairo, which I enjoyed very much” he recounts. More than twenty years later, Rafik continues to teach English and German language. In addition, he helps SEKEM School find qualified teachers that are able to convey SEKEMs holistic philosophy.